How Far is Navya Nuindus Valley? 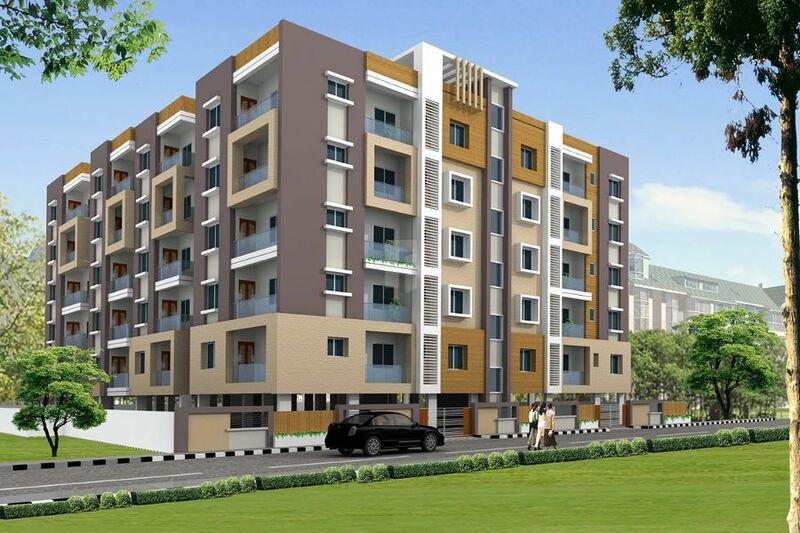 Navya NuIndus Valley has premium range of apartments with a well planned structure. Adheres to high standard of urban living and designed to effectively use the available area. Each apartment is carefully designed to ensure you get the best of everything, beautiful interiors, ample ventilation, top class amenities, high quality fittings and sophisticated accessories. CLC Brick Masonry with 6" external 4" Internal walls. sides, and fixed with good quality. Brass finish hardware along with godrej safety locks. with float/opaque glass and "M.S Safety grills. granite anti-skid for stair case. And SS railing. ACRYLIC emulsion from Asian paints. kitchen platform with premium quality stainless steel sink. ELCB of havells or equivalent make. Single piece wall mounted EWCSs in all toilets of Hindware or equivalent make. Quality wash basins in all bathrooms of Hindware or equivalent. Good quality CP fittings of Jaquar or equivalent make provision of one geyser point in each toilet. Hot & Cold water mixer with hand shower provision unit of Jaquar make or equivalent in all toilets. Dadoing upto door height with designer tiles of reputed make. Intercom facility for all Flats. Lifts with V3f ARD . facilities and limited points for individual Flats. CC Cameras with recording option. rain water harvesting, Car washing point. Supply of water from bore well.